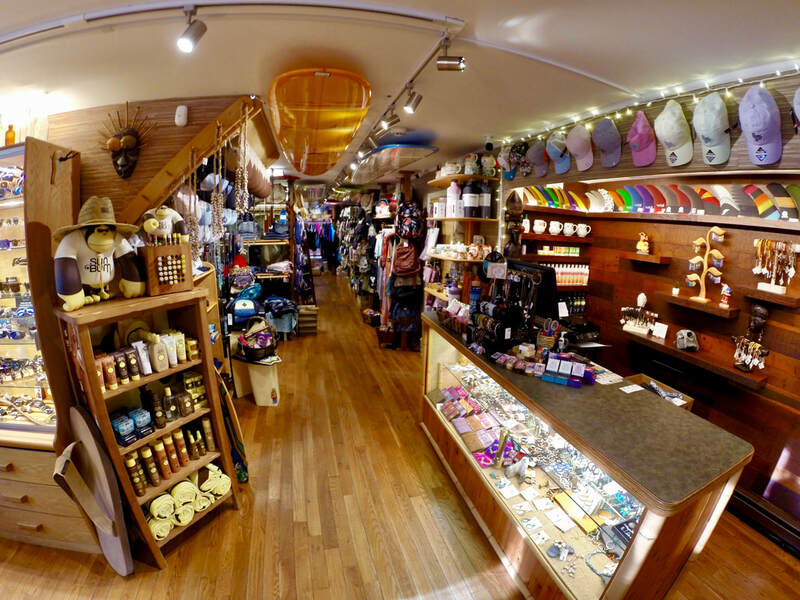 We carry just about everything to outfit the surfer, paddler, and beach goer. Lots of fashionable clothing, accessories, and sunglasses! Learn from mature, professional instructors in the best surfing beaches the area has to offer. We offer rentals for surfing and paddleboarding. We have a great selection of Surf SUPs and Paddleboards. Boards by Sunova, CoreVac, Steller, Surftech, and NSP. New, Used, Demo, and Consignment Surf SUPs by Sunova, Cannibal CoreVac, Steller, Riviera, Rickey Carroll, Kings Customs, Focus, Surftech.